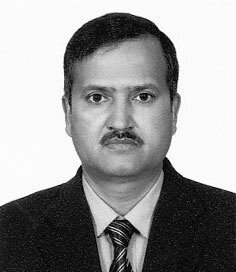 Dr. Khadka is life member and currently he is serving as a member of executive committee of the society. He has completed his PhD Degree from the School of Environmental Sciences, Jawaharlal Nehru University, New Delhi, India, Master’s Degree in Desert Science from Ben-Gurion University of the Negev, Israel and Master’s Degree in Plant Science (Botany) as well as Anthropology from Tribhuvan University, Nepal. His area of interest includes water resource conservation and management, climate-induced vulnerabilities in water sector and building resiliency. He has published several research papers in national/international peer reviewed journals and has presented his research works in several seminars, conferences, and symposia of national and/or international significances. He is also the member of Biotechnology Association, and Indian Association of Hydrologist.